Bought a 2018 Compass 3 or 4 months ago. We have only used it 3 times and we just noticed the hull is badly warped. We store it in our garage and supported per the owners manual. I'm speechless. Attached a link to a picture of it that I posted on Hobie's Facebook page. Looks like dents in the side... Was it resting on something? So these were there when you got it maybe? Freight and transport gives us fits from time to time. 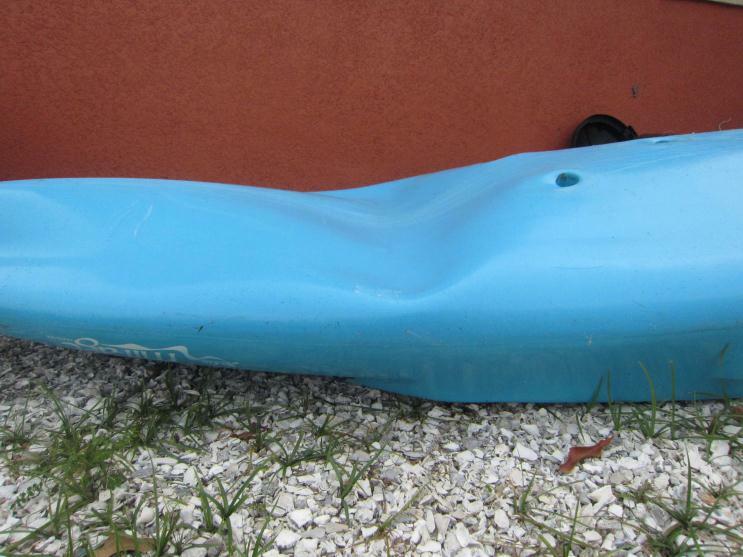 Lots of kayaks stacked on each other can cause issues especially in hot weather across the country. Yes I take extremely good care of my things. We don't drag it on the ground and I store it as the owners manual states. It's my wife's and she has only used when I have been there as she can not move it by herself. So yes there is no doubt in my mind that it was delivered to us this way if these are in fact dents. When and how it happened is beyond me. We do live in Florida so it does get hot here in the summer but we have not owned it during the summer yet. I would have thought Hobie would have had shipping them down to an art. My wife has tried reaching out to our dealer but they have not bothered to respond. The dealer can pop these out for you. We wish shipping would be down to an art. Each new model has challenges. Truck loads get shifted around from stop to stop. Heat is certainly a factor too. We had two pro-anglers with big bumps. The importer said it's normal as sometimes molding is not so fine. So we said Hobie would have to take it back or importer should apply a discount. He didn't do nothing, so we had to apply the discount ourselves... and loose money! 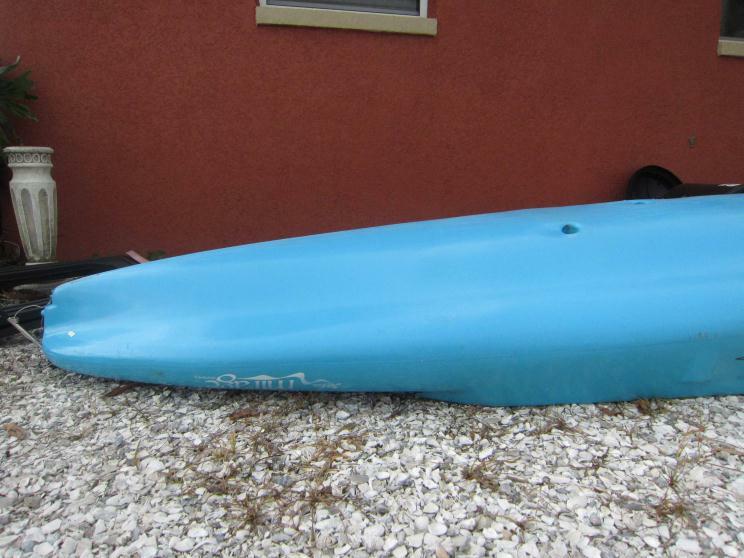 Kayaks can be dented by various means, no need to worry, they are simple to remove. 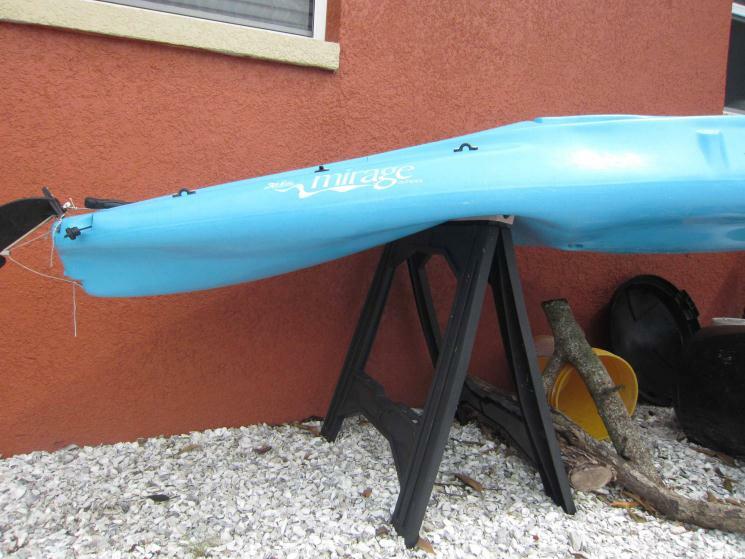 Improper storage, cart use, freight/transport, too much pressure on tie-down straps all can cause a dent in a kayak. We have the solution. Watch Jacques Bernier in the video linked below. 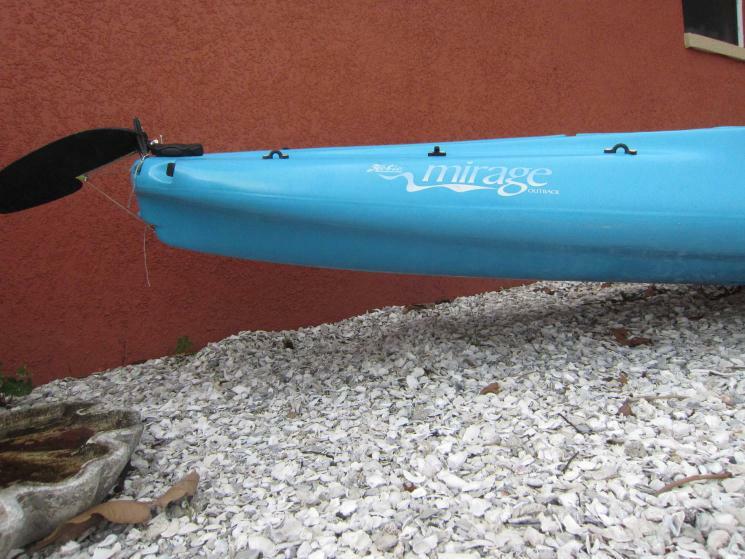 Jacques explains the simple procedure that, as you will see, can remove even a nasty dent in the side rail of a kayak. Well it has been well over a week and our dealer has not responded. I guess we will have to find the time to drive an hour to be able to talk with someone from our dealer. Funny that when we were buying they would respond within minutes to every question we had. It's sad that we have to deal with such incompetence.